Construction finance news – which you might wish to know about. 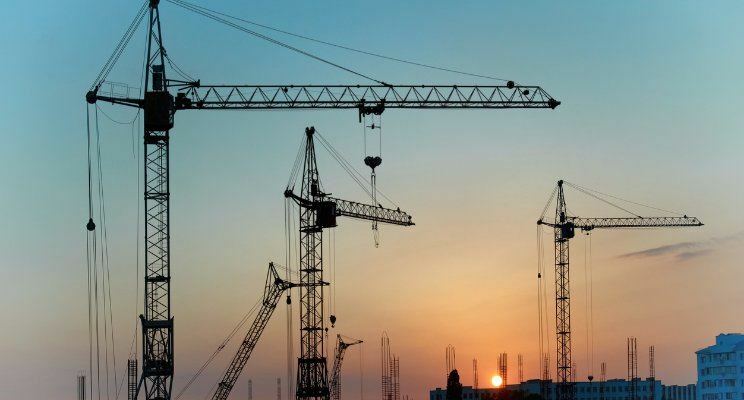 Are you updated to any construction finance news? If you are in the Construction Industry, this article is best for you. A High Street Bank, I don’t like to mention the name, but they are high profile in the construction sector, think it is heading for a downturn and are tightening their risk management controls at the smaller end of the market and have imposed a blanket rule of no overdrafts to construction sector companies unless secured. Where one bank goes I think others will follow. May I respectfully suggest if you are looking for a loan in this sector and were going to do this after Christmas, you might bear the above in mind and seek finance now. Because if the other Banks follow suit the Finance Companies who deal in this sector, will put their rates up and probably be more selective. The other issue is how will a Company Director applying for finance direct know which finance company is still lending in this sector? Apply to the wrong finance company and you leave unsuccessful financial footprints behind making finance harder and more expensive to get. A future Underwriter looking at this might think, they must be desperate or if others have turned them down, they might know something I don’t. Get in touch for the latest construction finance news, especially if you are in the Construction Industry Sector. Make sure you get the best deal now.